Virtually all the features of this addon are related to the correct improvements of MCBE that players have been demanding for years. Ironically, but Minecraft has many small imperfections that are not in other editions or that have not yet been corrected. Expanded Vanilla touches just this so that players can enjoy survival. What does the addon change? 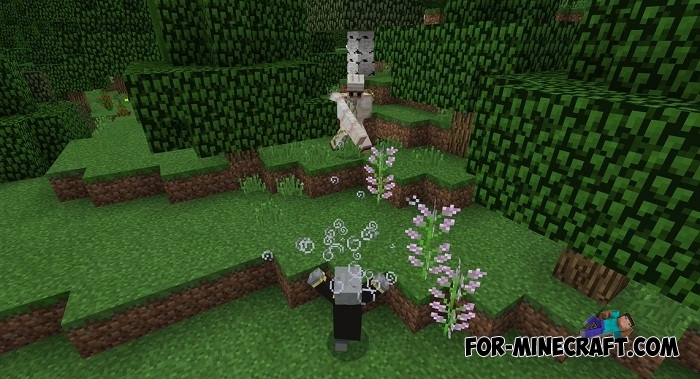 As you can see, Expanded Vanilla does not at all touch the basic fundamentals and balance of the game so that survival remains as interesting as when you just started your first day in Minecraft. 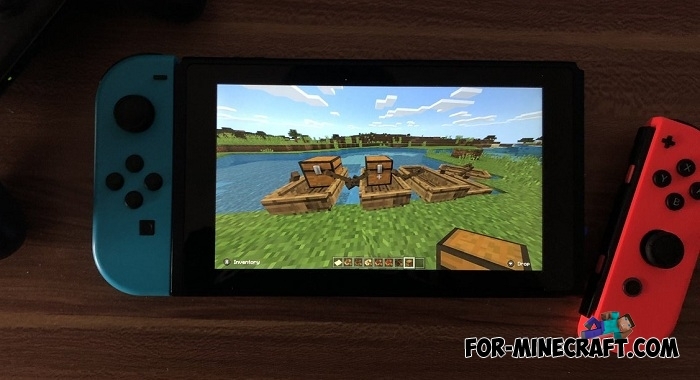 Tested on Nintendo Switch. How to install the Expanded Vanilla addon? 1. Open the file (.mcpack) using Minecraft BE.